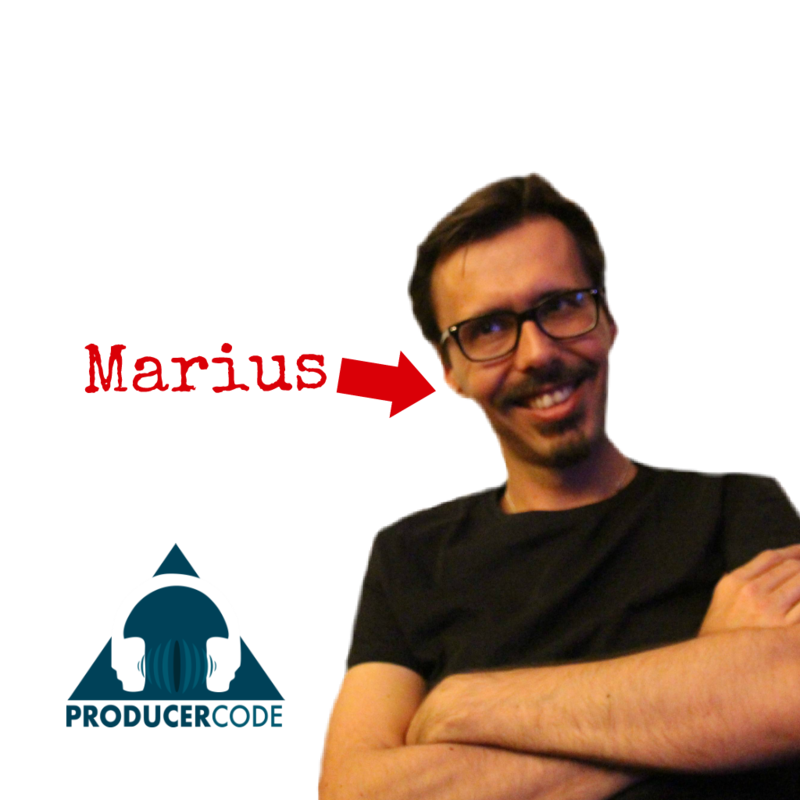 ProducerCode is proud to present our first course, Studio Flow. Studio Flow is designed to help music producers, beatmakers or artists/musicians who produce make more music, faster, on a continuous basis. This new self-paced online video course is taught by Marius van Dyk, creator of the popular site RenegadeProducer.com.